ASHOKA is a large platform for social entrepreneurs in the world. 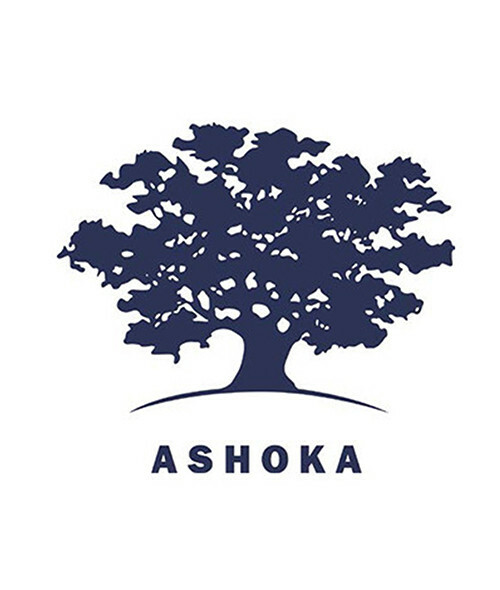 Since its founding more than 30 years ago, Ashoka has provided stipends, professional support services and connections to a global network of nearly 3,000 leading social entrepreneurs – elected as Ashoka Fellows – in 70 countries. Ashoka is the professional home for entrepreneurial individuals from both the business and social sectors; a platform for the growing global network of people dedicated to creating systemic change. Ashoka Arab World (AAW), launched in 2003, is the regional branch of Ashoka: Innovators for the Public. Since its inception, AAW has identified and elected more than 78 of the region’s leading social entrepreneurs in 7 Arab countries. The social entrepreneurs Ashoka elects become Ashoka Fellows for life. Through the Fellowship Program, AAW supports its Fellows with a range of services aimed at maximizing their impact. In parallel with the Ashoka Fellowship program, Ashoka develops and implements other innovative programs and initiatives aiming to positively affect different marginalized social groups across the Arab world including youth, women, street children, rural communities and individuals with disabilities.